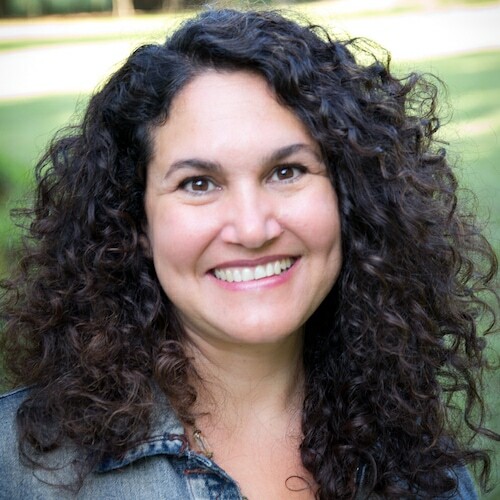 Her debut novel, Into the Free, earned a starred review by Publishers Weekly, the Mississippi Library Association’s Fiction Award, and the Christy Award Book of the Year. It also was named a Best Read of 2012 by USA TODAY, while becoming an international bestseller. 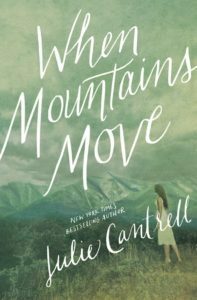 The sequel, When Mountains Move, was named a 2013 Best Read by USA TODAY, a finalist for numerous awards, and winner of the Carol Award for Historical Fiction. 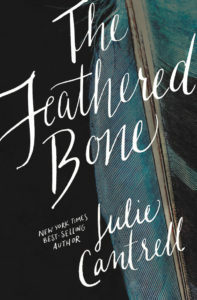 Her third novel, The Feathered Bone was selected as an Okra Pick by SIBA and Book of the Year by Pulpwood Queens. 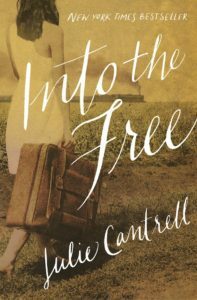 A finalist for three literary awards, including the Southern Book Prize, it won the Carol Award for Contemporary Fiction and earned a starred review by Library Journal, who also named it a Best Book of 2016. 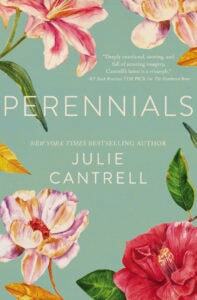 Perennials, her fourth novel, has been recognized as a top read of 2017 by Redbook Magazine, Southern Living Magazine, REAL SIMPLE, and USA TODAY HEA. 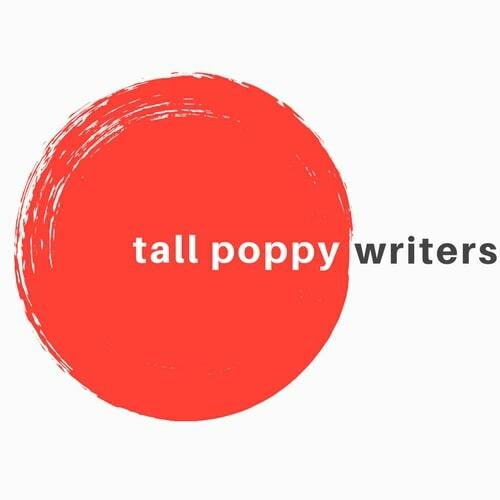 In addition to receiving praise from Publishers Weekly and CBA Market Magazine, Perennials also has been named a Top Pick by RT Reviews and an Okra Pick by the Southern Independent Booksellers Alliance.